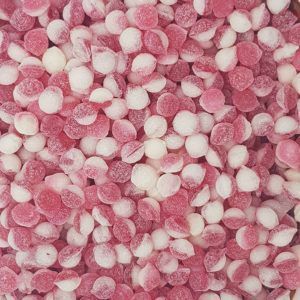 Are you looking for strawberry flavoured sweets for an event, birthday, wedding or christening party? 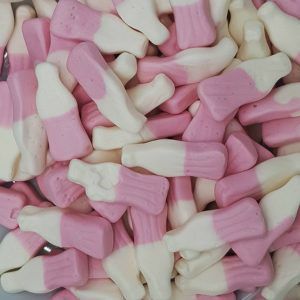 Well you have come to the right place as One Pound Sweets has loads to choose from they cost from just £1 a bag. 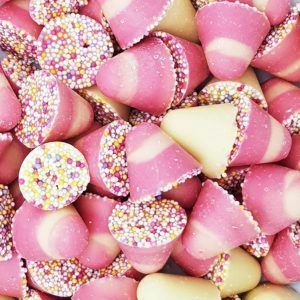 Strawberry has to be the number one flavour of sweets as everyone loves them – don’t they? 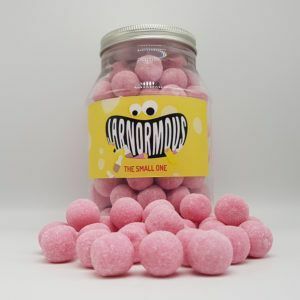 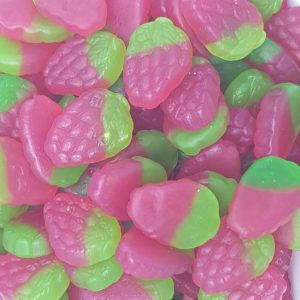 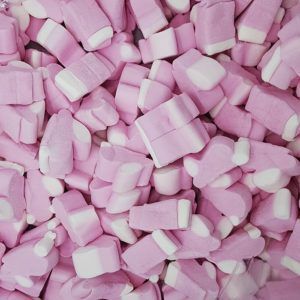 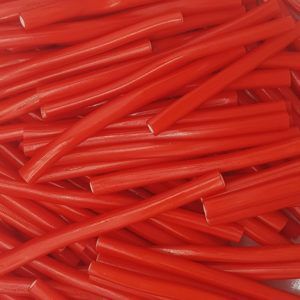 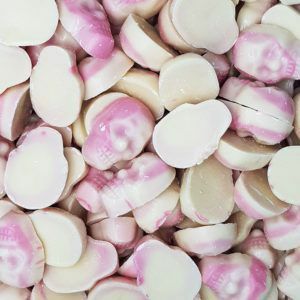 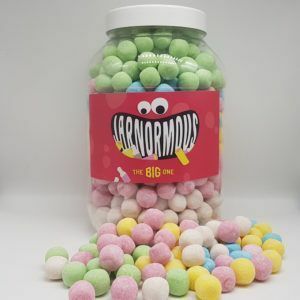 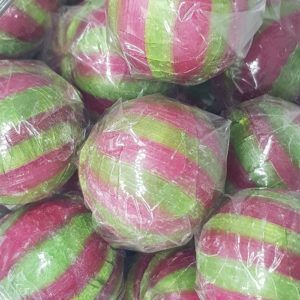 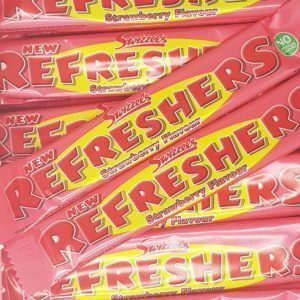 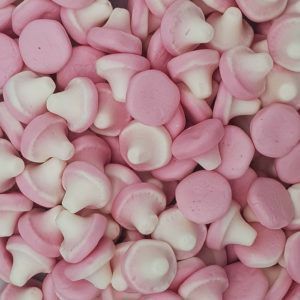 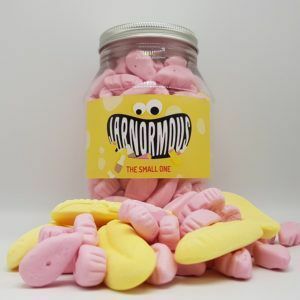 We stock a range of sweets in this flavour from strawberry bonbons, pencils, cables, marshmallows and foamy Haribo type sweets, so there are loads to go at. 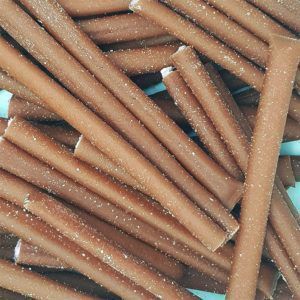 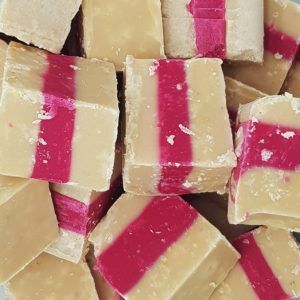 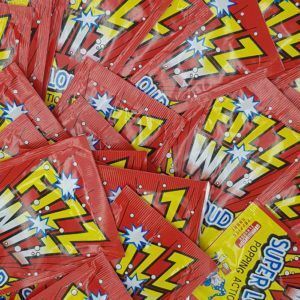 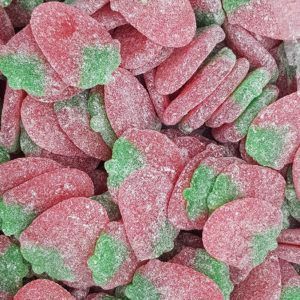 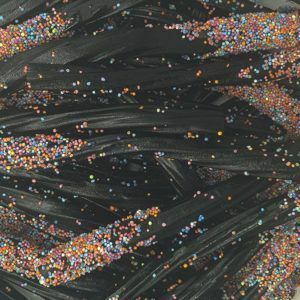 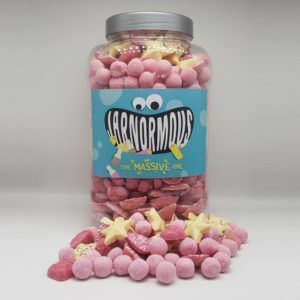 We sell all our sweets in 100g bag for only £1 or you can get a supersize 250g bag for only £2 and with just £1 delivery on everything you order we offer the very best value for money anywhere online. 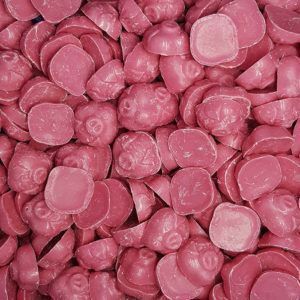 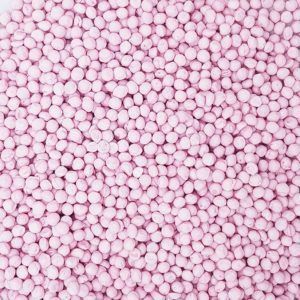 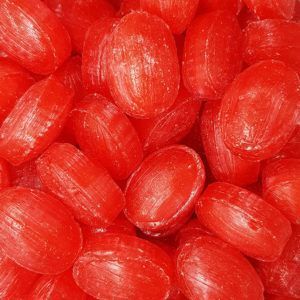 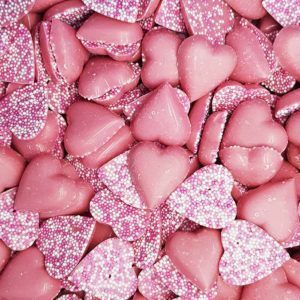 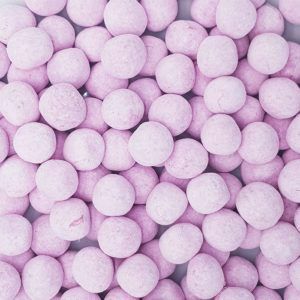 Strawberry flavoured sweets make a great wedding favour gift as they are often pink or red in colour and so will match your colour scheme perfectly. 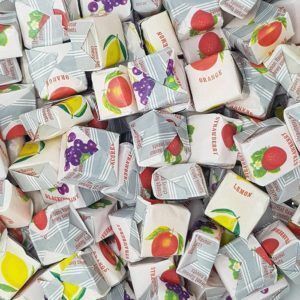 They are also super tasty so your guests will love to receive them and munch on them as they are listening to the speeches. 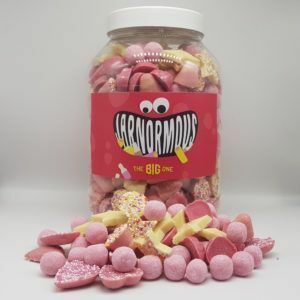 So if you want to buy a whole jar or whole box of these sweets or you are looking for a gift then we also have lots of choose from too, simply browse the range online and grab yourself some strawberry flavoured sweets.